How did Samsung go from being number four in customer preference in the mobile category to being neck-and-neck with its top competitor in the mobile space in just one year? The answer is surprisingly simple: data. Samsung didn’t become the most viral brand in 2012 because of luck. They stopped depending on their gut instincts when creating their advertising strategy, and instead turned to data to drive their decision making. Samsung got rid of the traditional approach to marketing and now depends on data when creating, strategizing, and executing a new idea. Data doesn’t come cheap. Samsung currently spends 10 times as much on data and analytics as their competitors. During strategy sessions, Samsung insists that the data guys are leading the conversation instead of the creative guys or the sales guys. It’s all about analytics and analysis. As an example of how Samsung’s data-driven strategy plays out, the “Next Big Thing” campaign was born after Samsung lifted conversations from social media. The result of their data analysis is a message that resonates with consumers and delivers results for Samsung’s business. So, what does this mean for you? 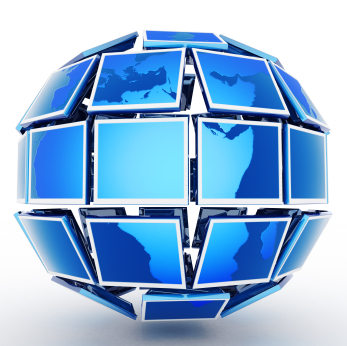 Data is a big deal. Data shows you where you are at, what you should focus on, and the type of messages that will resonate with your customers and drive results for your dealership. Data is incredibly powerful and can be used in your social and marketing efforts, as well as across all business channels. From what cars you should have on your lot to what service specials keep your customers coming back for more, data holds the answers. With the right data, and the right analysis, you can get the answers you need to reach your dealership’s goals. Naked Lime has the data you’re looking for, plus the experts to help decipher it and use it to your best advantage. 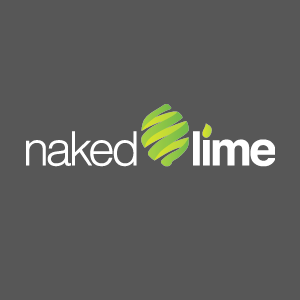 Contact us at 855.NKD.LIME (855.653.5463) or visit nakedlime.com for more information.